For faster service please have your model and serial number available. Text images of your unit to this phone number now. 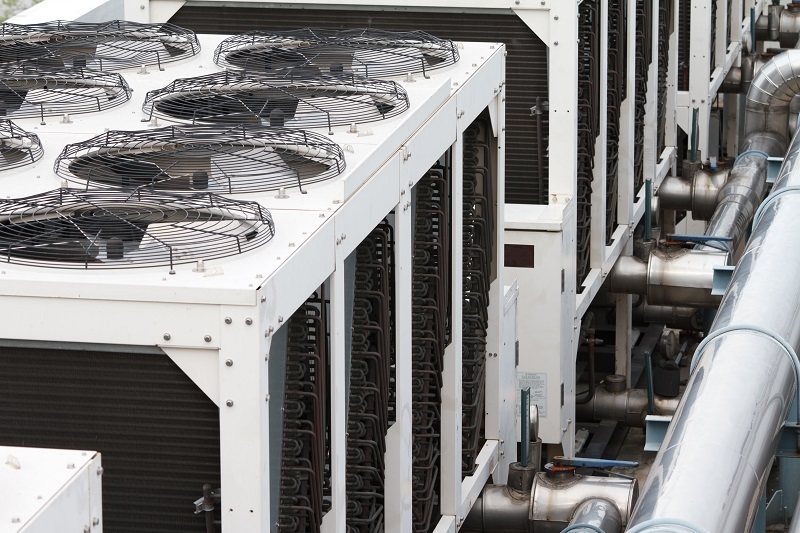 We service all commercial buildings, offices, warehouses, and all types of South Florida businesses. 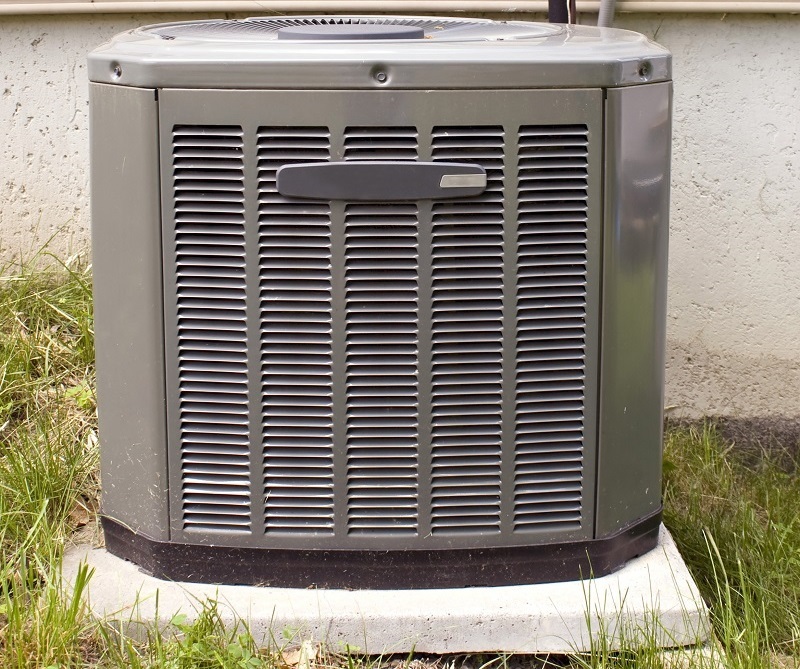 We repair and maintain on all single family homes, condos, apartments, townhouses & any type of home with an air conditioner. Pompano AC Repair Company Servicing All of South Florida. 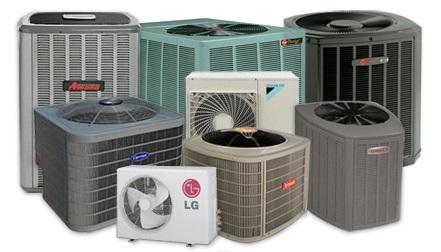 Home Air Conditioning Services, Commercial AC Services, We replace complete units, parts, freon, installation, complete air conditioner units & replacements parts. Fast estimates! 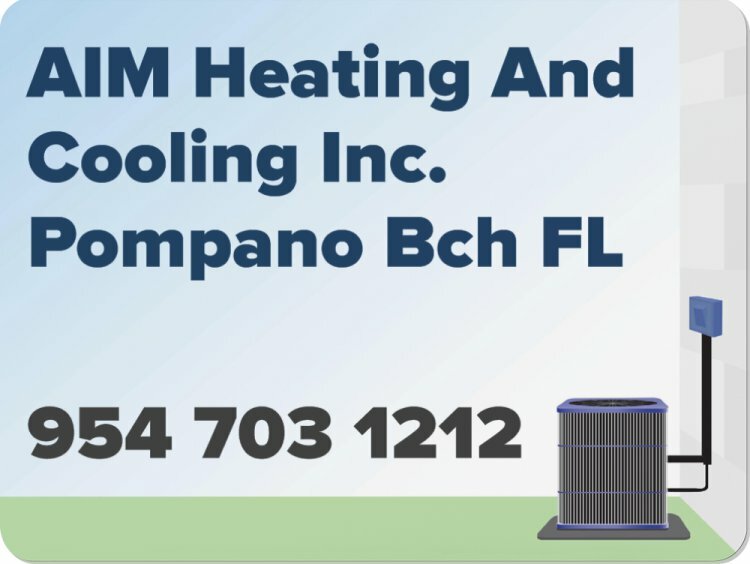 Pompano Beach AC Repair AIM Heating & Cooling Inc.